GIFT CARD GIVEAWAY! Listen for details! What’s better than a new episode of your favorite homebrew podcast? When we don’t have a new episode to offer you though, the next best thing is a giveaway just for you all! Make sure you listen to this painfully long (2’ish minutes?) 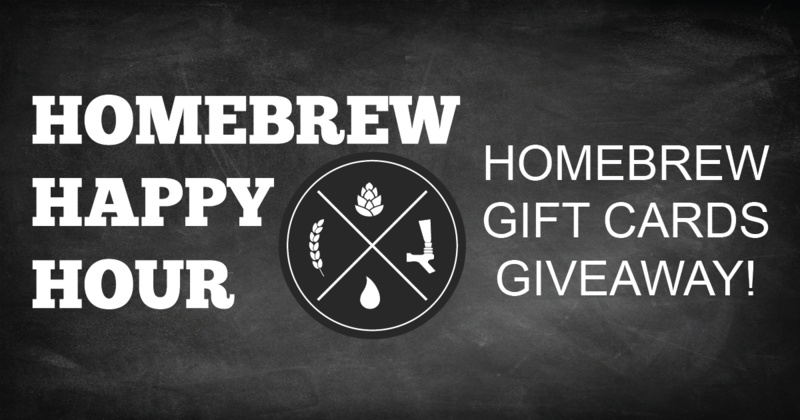 announcement on how we’re giving away $50 gift cards to Kegconnection and Homebrew Supply! You’ll hear how you can enter your name into the drawing AND how there’s ways to get multiple entries.